This discipline and learning system is proactive and totally noncoercive—but not permissive—and is used in pre K-12th grade classrooms to handle every discipline problem and improve motivation for learning. 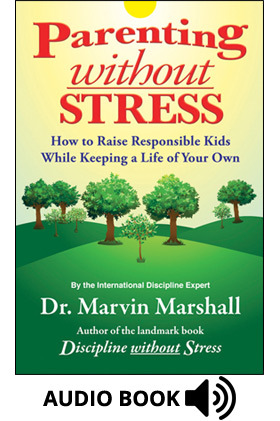 View the Discipline without Stress Teaching Model. 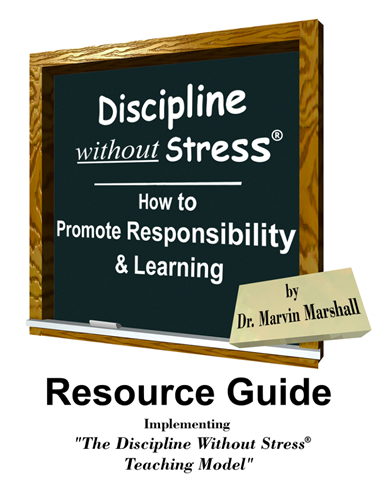 This is the landmark and life-changing education book showing how to handle EVERY discipline problem and motivate students to learn and is available in hardback or e-book formats. Understanding essentials of teaching is critical. Use an inexpensive approach to gain insight into your own styles, receive customized tips to more successfully interact with students, and improve individualization. Once you recognize your own styles, your teaching will be more successful. Learn more about this valuable tool. 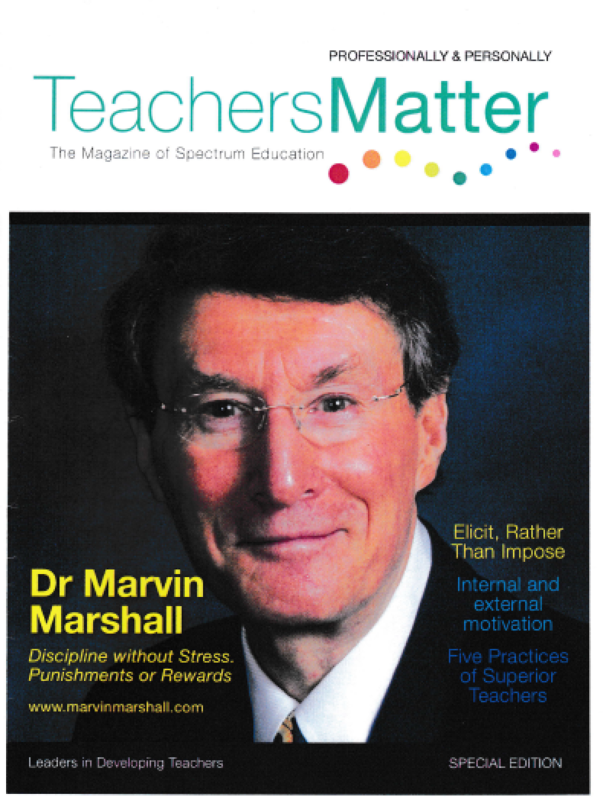 This international publication contains 17 selected articles that promote learning. Students with challenges can still behave responsibly and improve educational efforts. The system promotes character development and values necessary for democracy. Rather than using how the brain works and how emotions influence earning, too often counterproductive approaches are used. Guide from Professional Education Program at the Harvard Graduate School of Education.